As a regional distribution company whose primary business focus is UK deliveries by road, Apollo Distribution Solutions (Sheffield) Ltd, takes its responsibility towards reducing the impact it makes on the environment seriously. We are committed to an ongoing programme of continuous improvement and as such this policy will be reviewed at least every 12 months to ensure that we exceed standards set out in legislation in areas of compliance and also to take full advantage of advances in new technology. efficient route planning, using in-cab technology and office-based software. 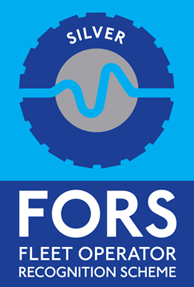 using a preferred supplier, to ensure that used tyres and motor parts are disposed of appropriately and recycled where possible. promoting a cross company ethos of ‘reduce, reuse, recycle’, as far as is reasonably practical. 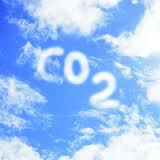 Apollo is part of the ‘Logistics Carbon Reduction Scheme’. This is a voluntary industry-led approach to reducing carbon emissions from road freight by recording and reporting reductions in CO² emissions. 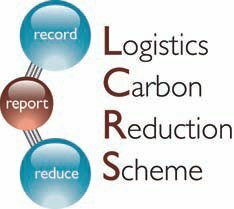 The LCRS allows the UK logistics sector to publicly report for the first time its contribution towards national carbon reduction targets. Since its launch in late 2009, the scheme has gone from strength to strength. In April 2011, the Department for Transport endorsed the LCRS as a key way for industry to record, report and reduce carbon emissions from freight. 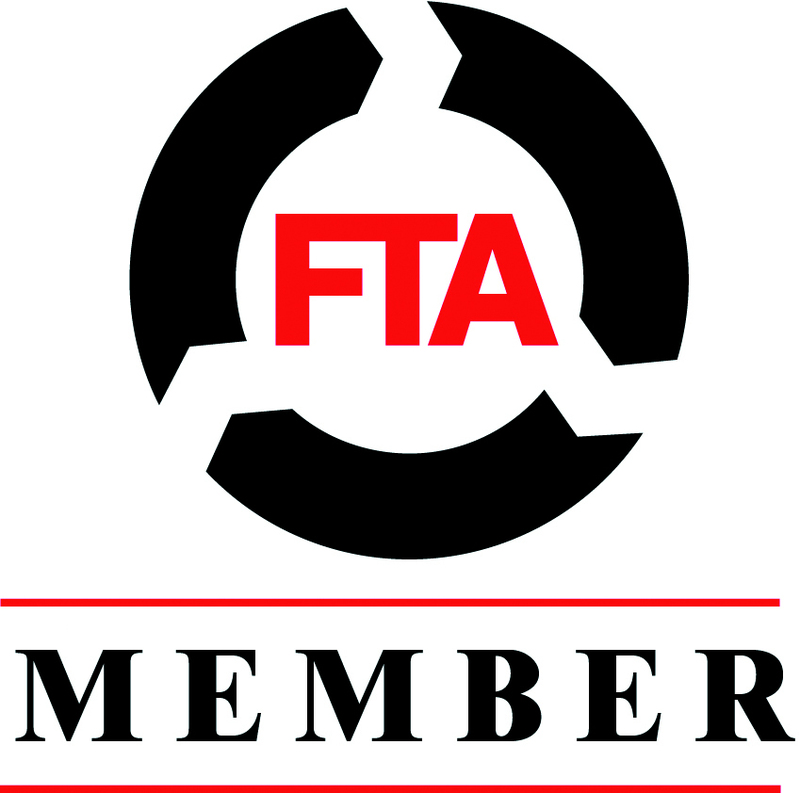 Our data is externally audited and advice is given by the FTA on how we can continue to reduce carbon emissions based on a benchmarking system.